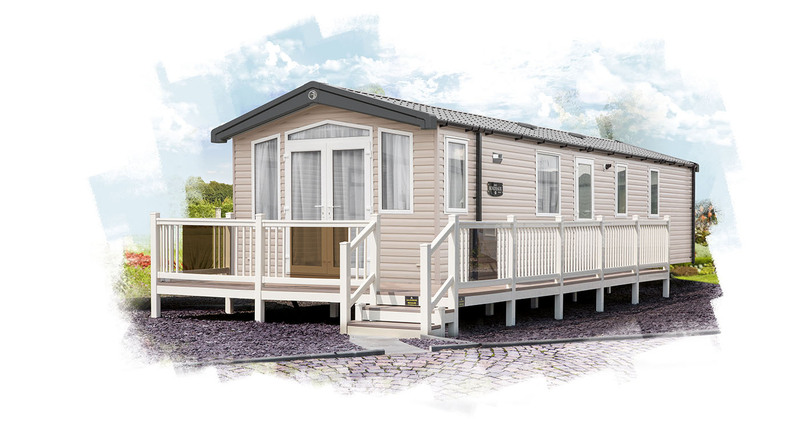 Greenfield's is our newest addition to Seymours Parks. 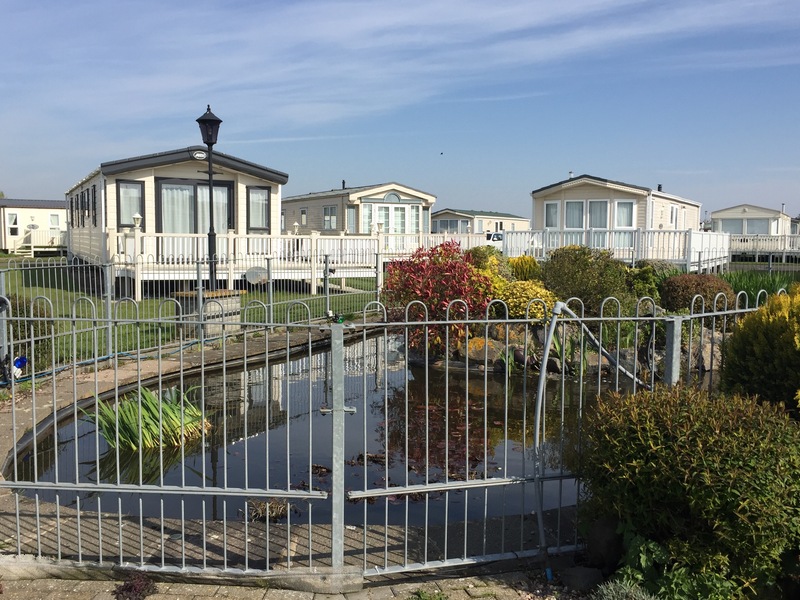 It is the most central park in Skegness! 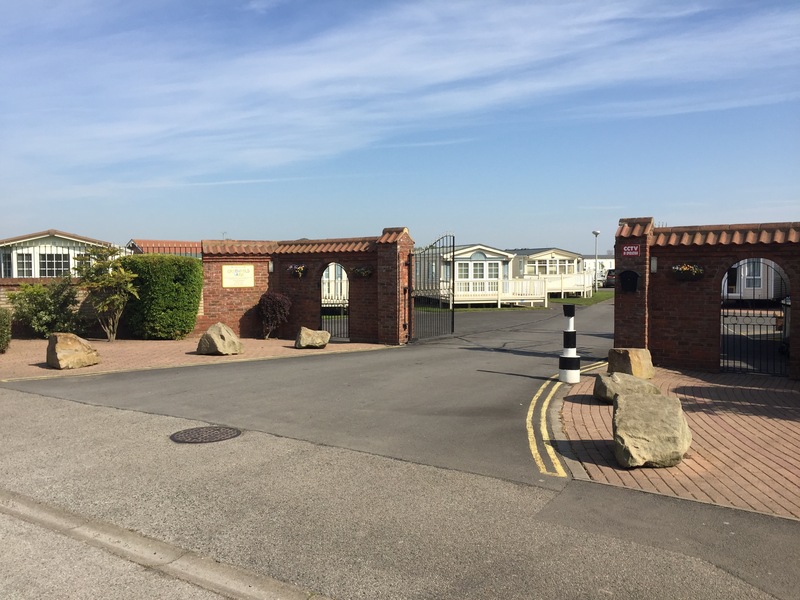 This is a private luxury park close to all facilities Skegness has to offer. 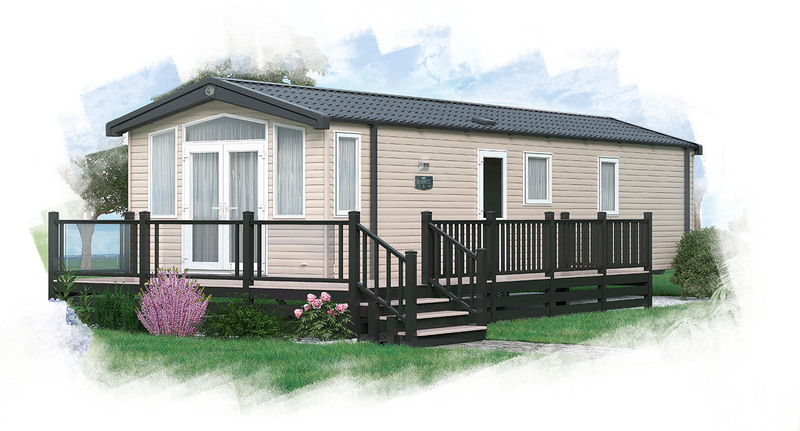 The park is open from 1st March to 30th November for all caravans. 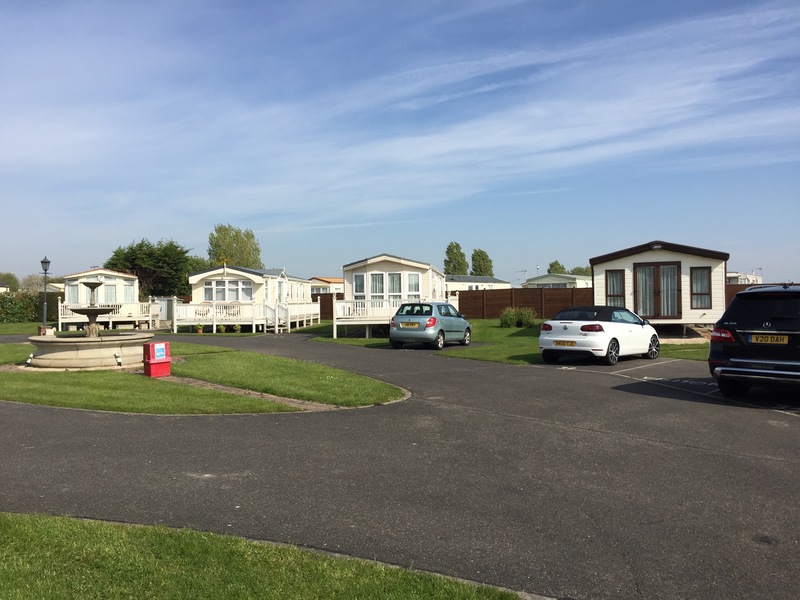 A wonderful modern park, well placed in the heart of Skegness, just a few minutes walk to the coast or to the centre of town. 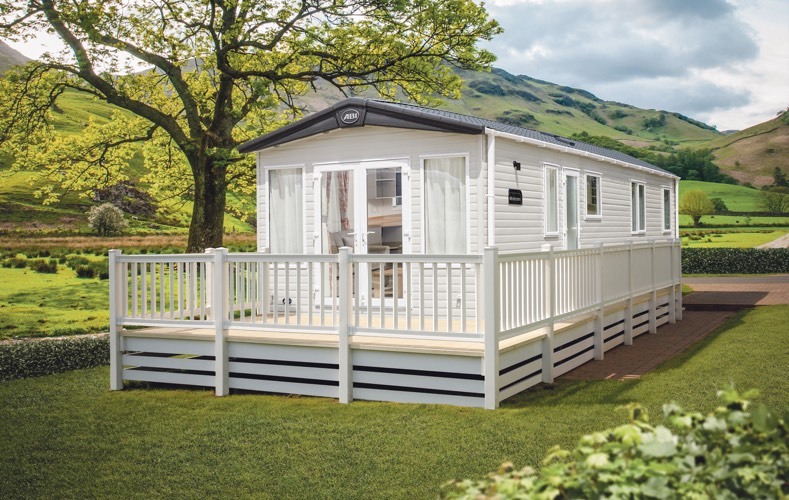 Greenfield's has the advantage of piped gas and also excellent security offering well placed plots for privately owned holiday homes. 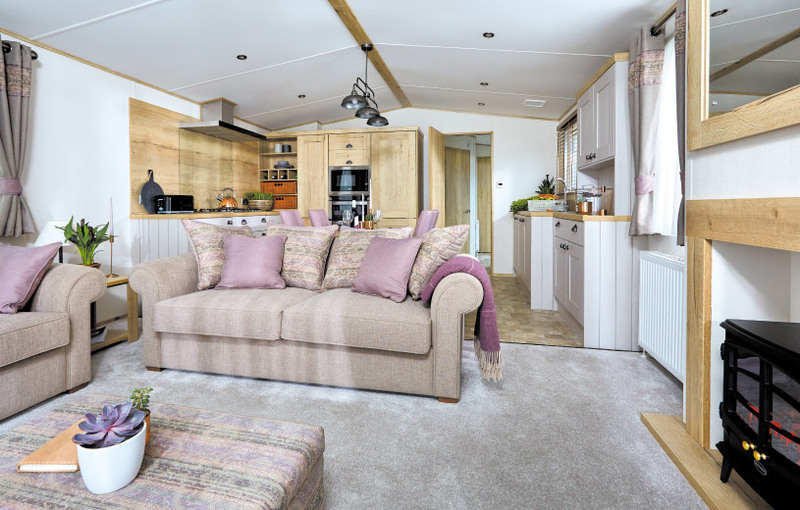 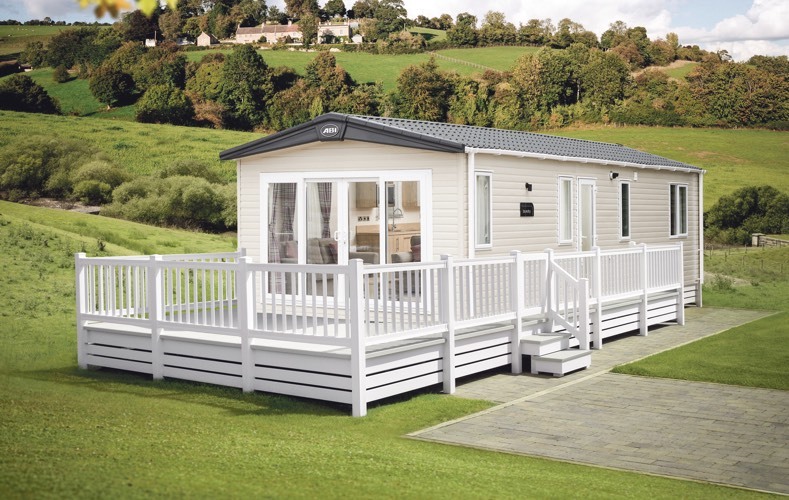 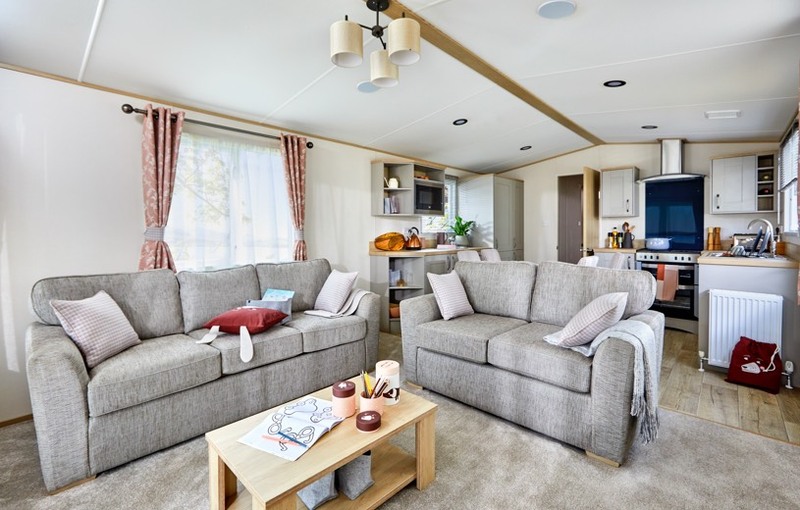 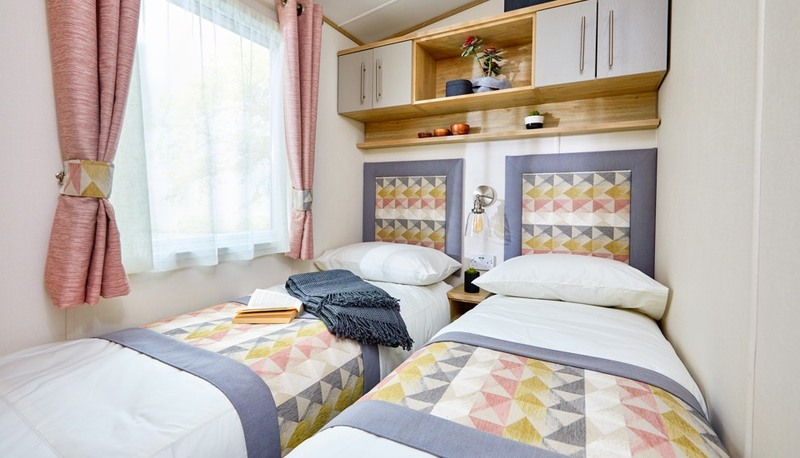 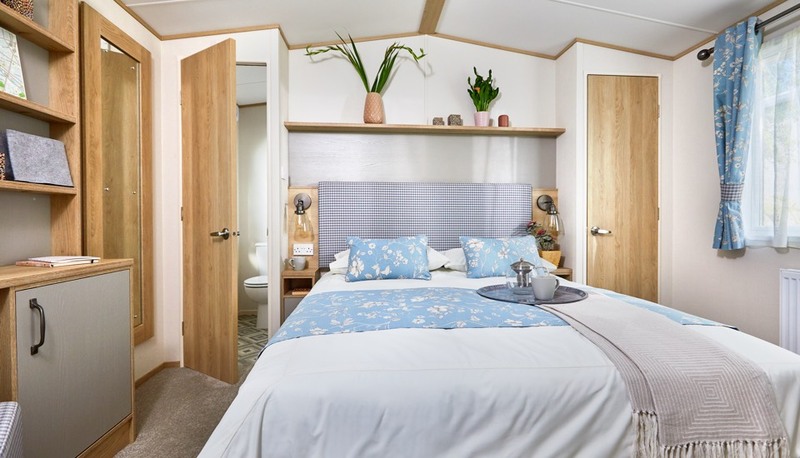 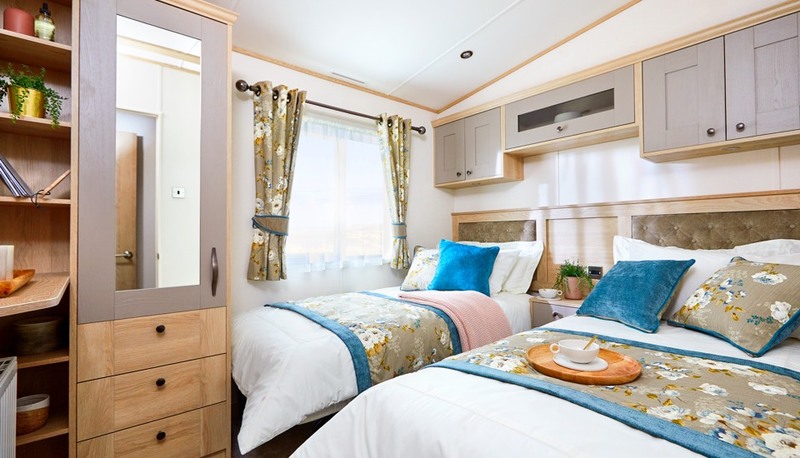 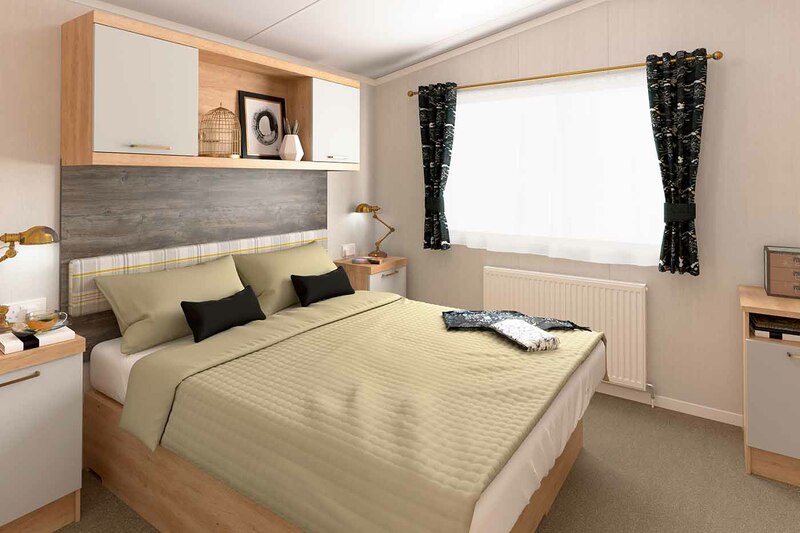 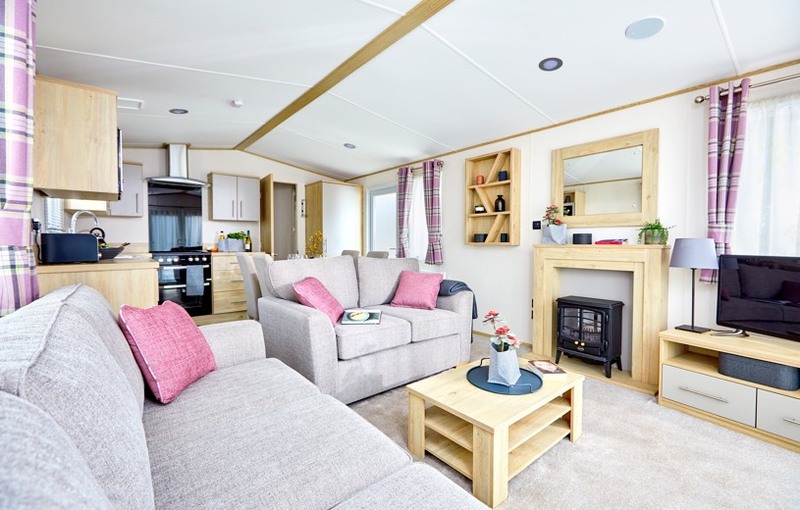 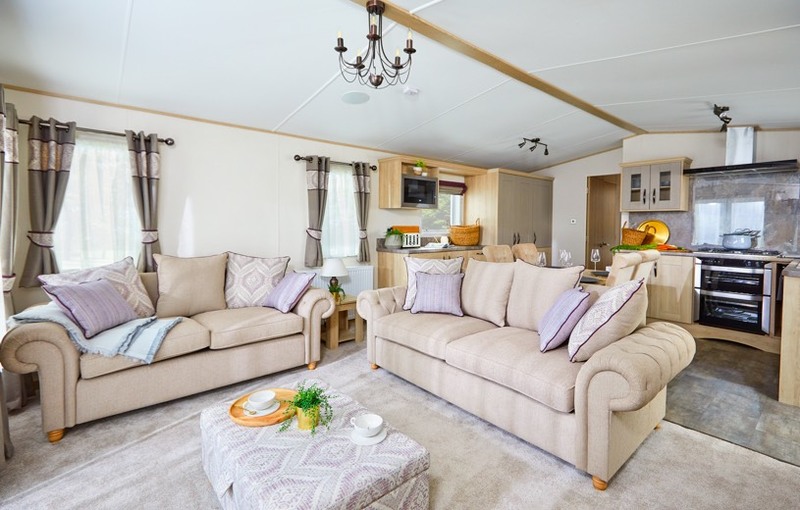 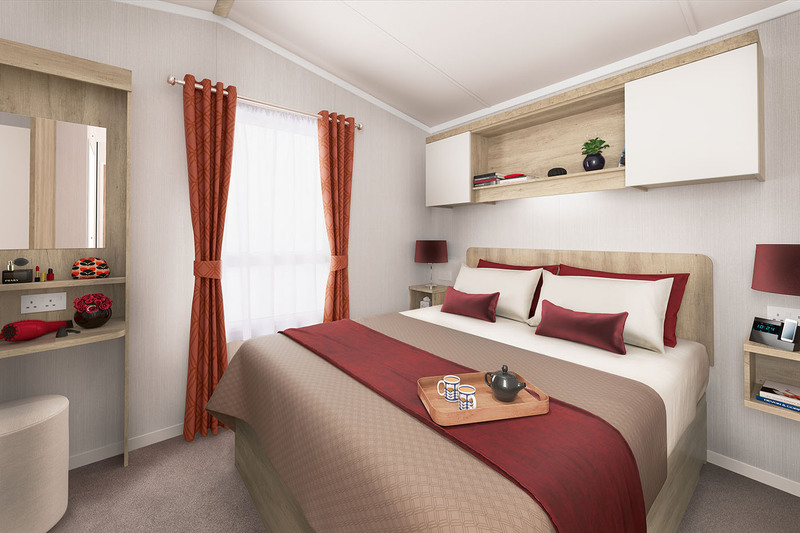 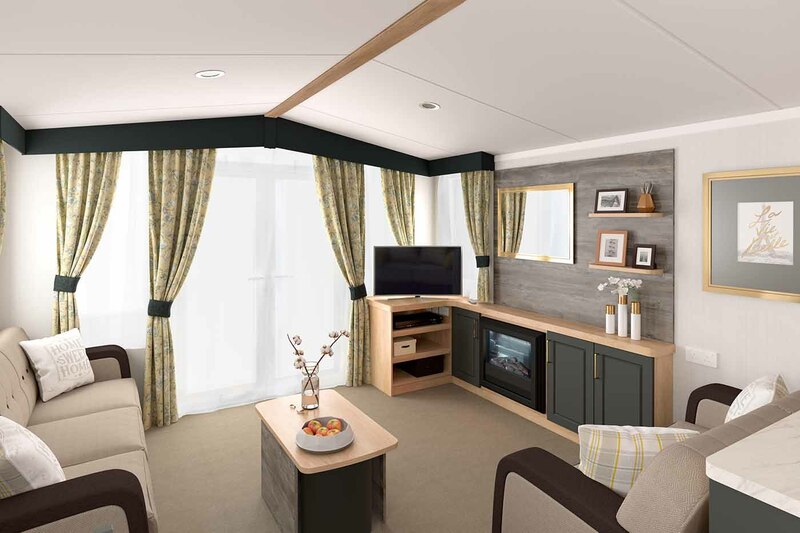 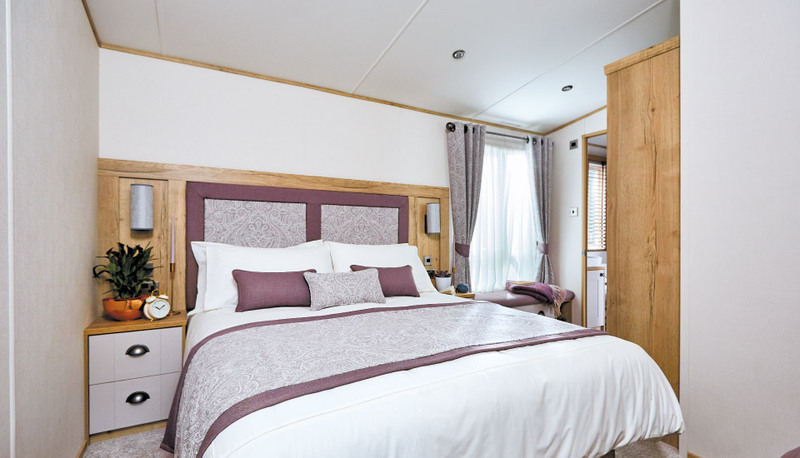 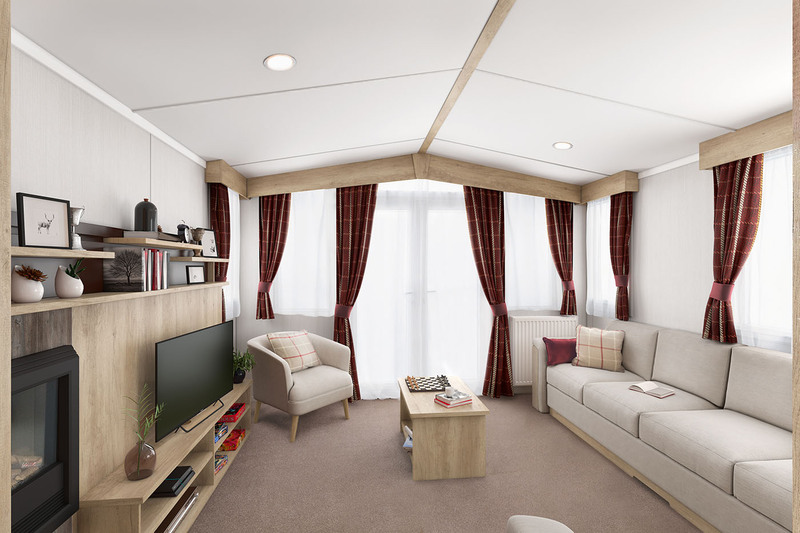 We have our own Caravan Holiday Homes sales company in Skegness and we supply New and Used caravans to Royal Oak Caravan Park. 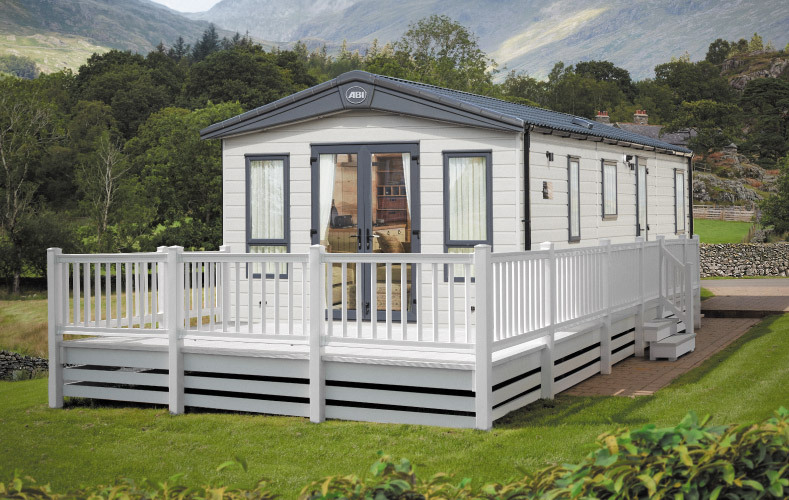 We have a large selection of over 50 units to choose from, all sizes and price ranges.